The freshest pecans dipped in melt-in-your-mouth chocolate to create this winning combination. 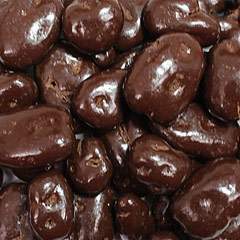 Perfect for the holidays or anytime when you are in the mood for that delicious chocolate snack. 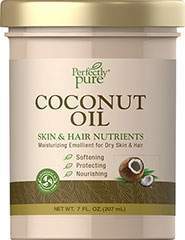 Coconut Oil is a member of the family of tropical oils, and is considered an island treasure. Our Coconut Oil is the definition of versatility. It provides all-natural moisture to your skin and hair, helping to nourish dry skin, and restore your hair’s natural, healthy sheen. Apply this emollient balm to your skin and hair as often as needed for moisturizing protection. Made with 100% vegetarian ingredients. Never tested on animals. Please note that the consistency of the oil changes with temperature.